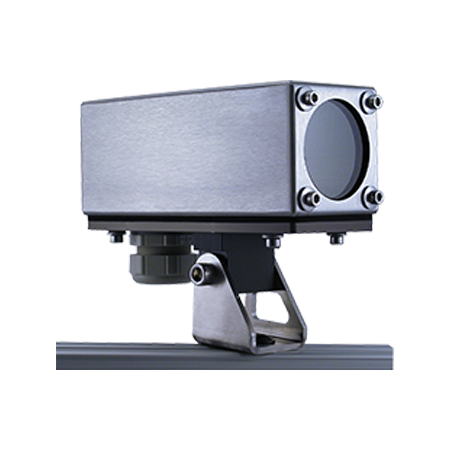 Allison Park Group, Inc. manufactures camera & lighting enclosures for harsh industrial environments. 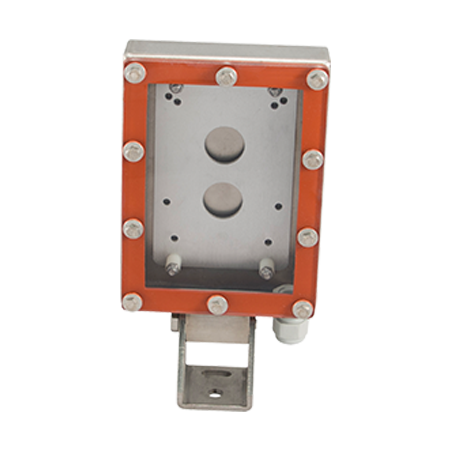 APG offers housings for explosion-proof environments, food (FDA) applications, and washdown environments. 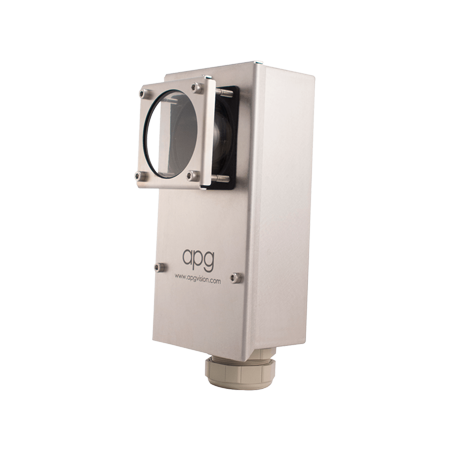 APG also offers custom enclosures and OEM design solutions. 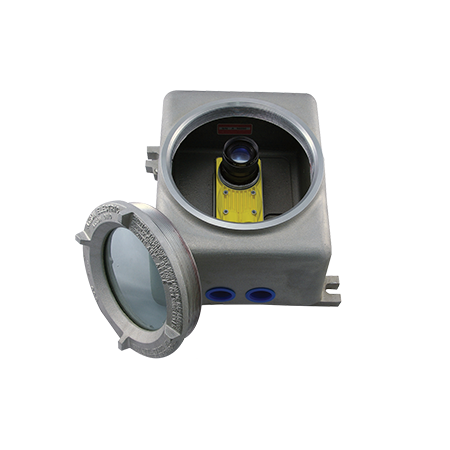 APG's Basic Protection camera enclosures are constructed for dusty, dirty and harsh environments. 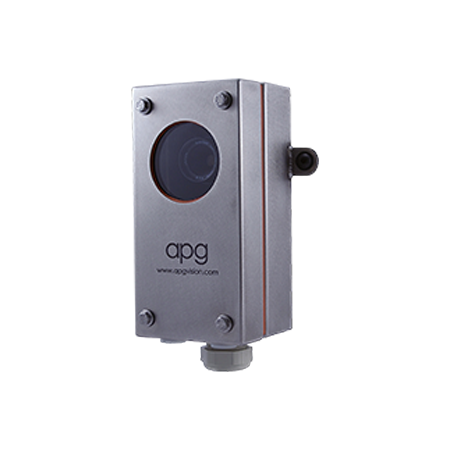 APG's Food Environments camera enclosures are built for highly corrosive environments using 316 stainless steel. Designed to work in food applications. Lighting Enclosures are designed to protect machine vision lighting units in harsh environments including food applications. Meets NEMA 4X standards. Pan & Tilt Mounts are stainless steel 2-axis mounting solutions. Tilt swings throughout 360 degree of arc (if foot is reversed). Fasteners to mount the camera are included. Advanced Control Solutions is an Allison Park Group (APG) distributor in Georgia, Tennessee, Alabama and Mississippi. We offer free evaluations and technical support to help our customers solve their applications.